Carriers are pumping huge investment into their reefer fleets as cool chain demand grows and returns on traditional boxes dwindle. Last week Hapag-Lloyd announced an order for more than 11,000 reefers, only to be gazumped by ONE yesterday revealing it had ordered 14,000. 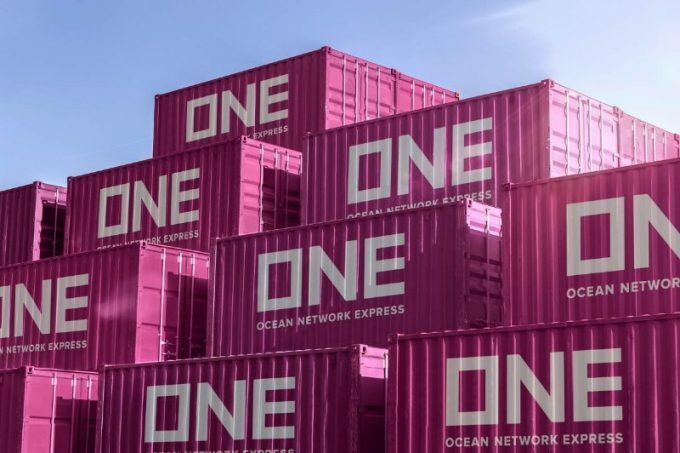 Chief executive Jeremy Nixon said the network, comprising three Japanese container lines, had one of the “largest and youngest” reefer fleets in the world. He said the new investment would “broaden” ONE’s market position. Comprising 13,000 40ft and 1,000 20ft units, ONE has already begun taking delivery of the reefers, with expectations that they will be fully integrated for the peak season. The director of reefer products at Hapag-Lloyd, Clemens Holz, said he was also hoping to have the new reefers by December, with deliveries starting this month. 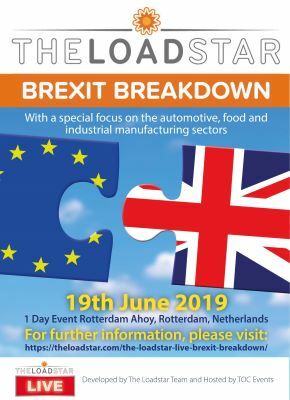 Drewry director and head of research products Martin Dixon told The Coolstar he could see nothing to jeopardise the growth rates seen in the reefer industry. This. he added, had come at the expense of the specialised reefer operators. With its latest order, Hapag-Lloyd will have a fleet of more than 100,000 reefer containers, with more than 30,000 purchased in the past three years.